**Open House Sat Apr 6th 11:00-1:00pm** Welcome to the Edison of Walden! 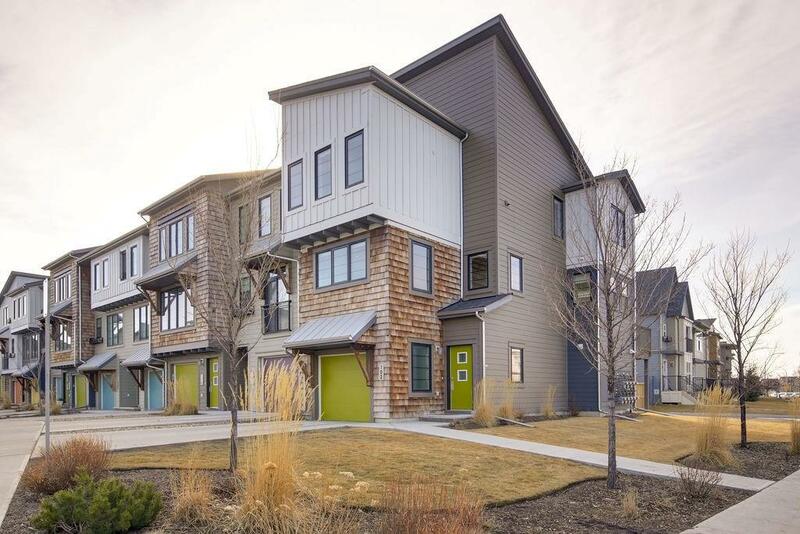 Avi Homes has captured the beauty of "mountain chalet" living in this well-appointed complex in Walden. 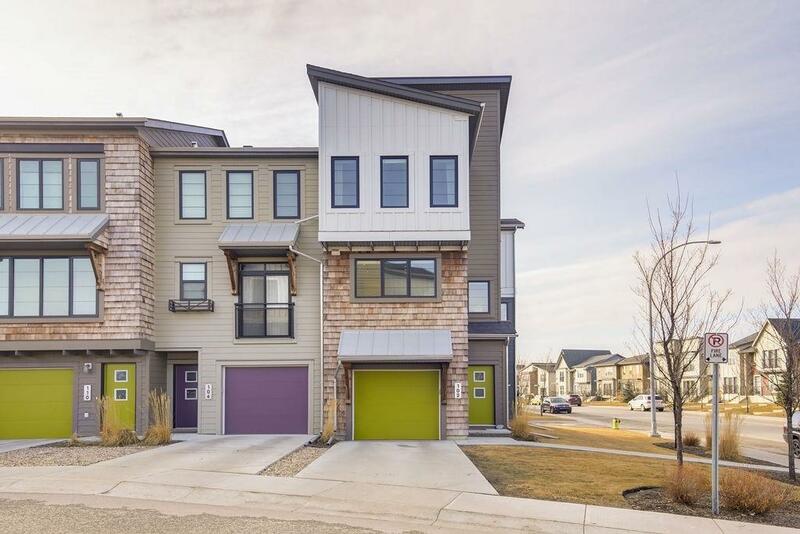 This end unit offers an open concept main floor with 9 foot ceilings, 3 bedrooms, and 2.5 baths. 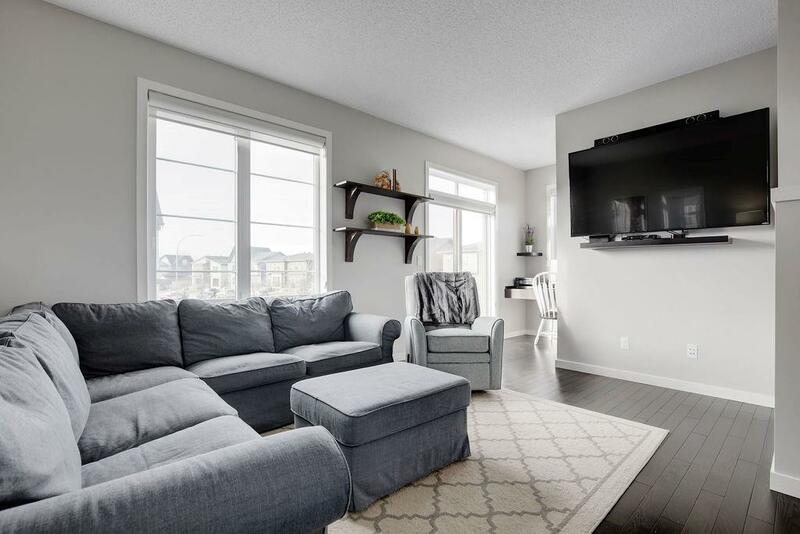 Warmly decorated in a beautiful colour palette, wood & tile floors, contemporary espresso cabinets, quartz countertops, and sleek easy to clean appliances. This home has been immaculately cared for and is in move-in ready condition. Youll enjoy the large south facing deck and additional windows to the west that provide plenty of natural light and summer breezes. 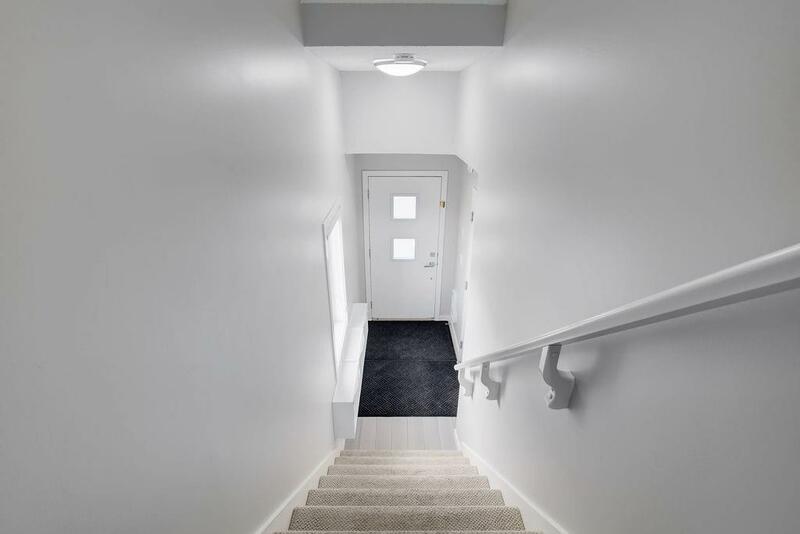 Upstairs the master is spacious with an en-suite bath and a well-organized walk-in closet. The two additional bedrooms are ample with plenty of additional storage space. Parking is not a problem as there is a double tandem garage, the largest driveway in the complex as well as the street parking right out front! This home is simply perfect!